Becoming a homeowner can be an exciting time in your life, and one you should prepare for because the process isn’t always fun or easy. and tens of thousands of dollars. While most homes have a listing agent that will help you through the home buying process, their priority is the home seller, not you. 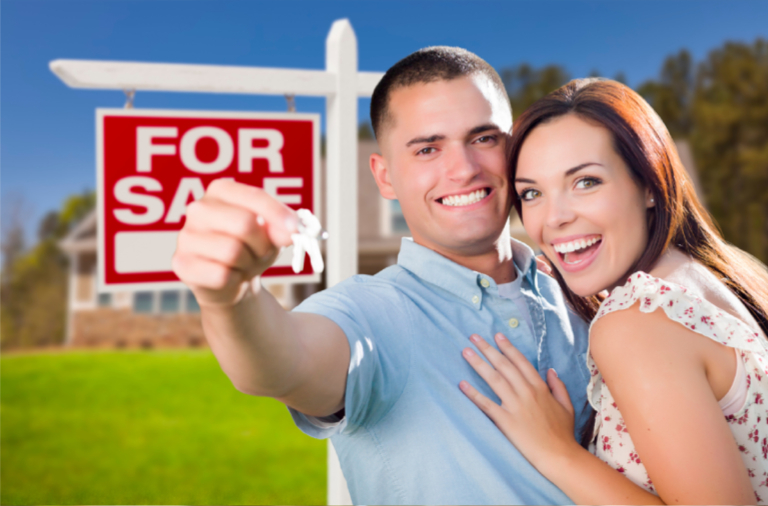 To make sure that your interests are protected you should enlist the assistance of your very own Personal Buyer’s Agent. We would be honored to take on that role for you. We will handle every detail and help you find the perfect home and make sure you get the best deal possible. Contact us today at 256-808-8070.